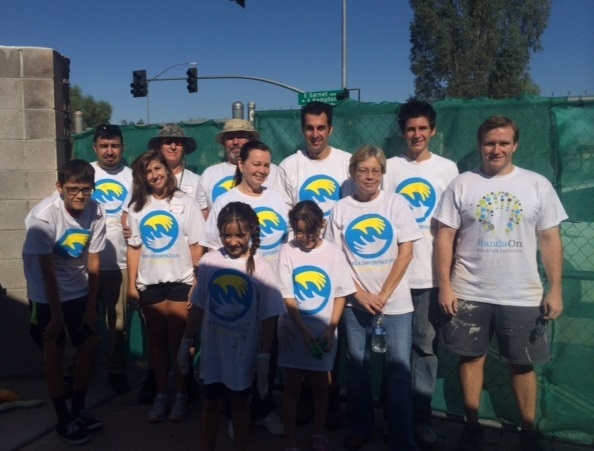 On Saturday, October 25th, 2014, AAM took part in the Make a Difference Day national day of service where millions of volunteers nationwide work together to revitalize their communities. 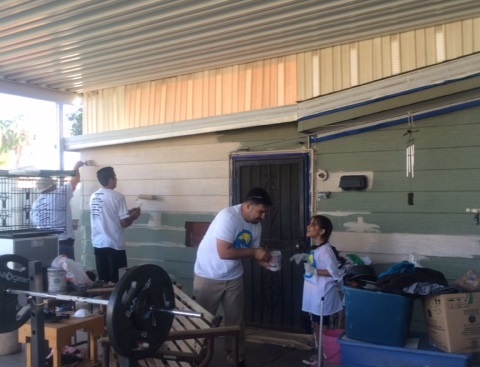 Whether rebuilding parks, renovating school, or remodeling community housing, everyone takes part to give back and help those that are less fortunate. 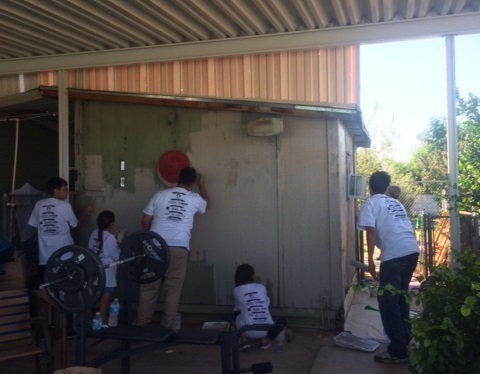 We partnered up with HandsOn Greater Phoenix and the City of Mesa to paint the home of an elderly woman who applied for help from the city based on medical and financial reasons. 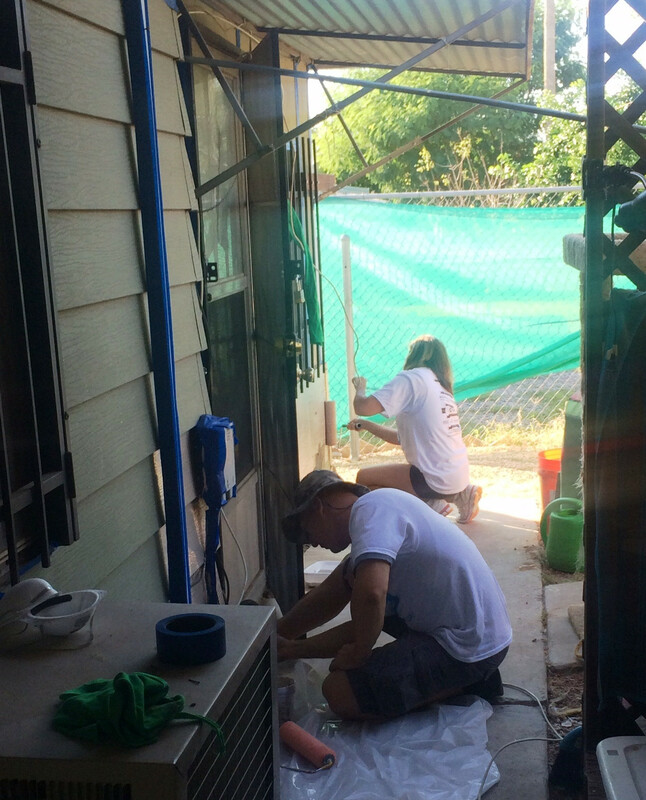 In addition to painting her house, we also moved some items into storage for her, cleaned up her backyard/patio, and did light landscaping to take away any debris from her trees and bushes. 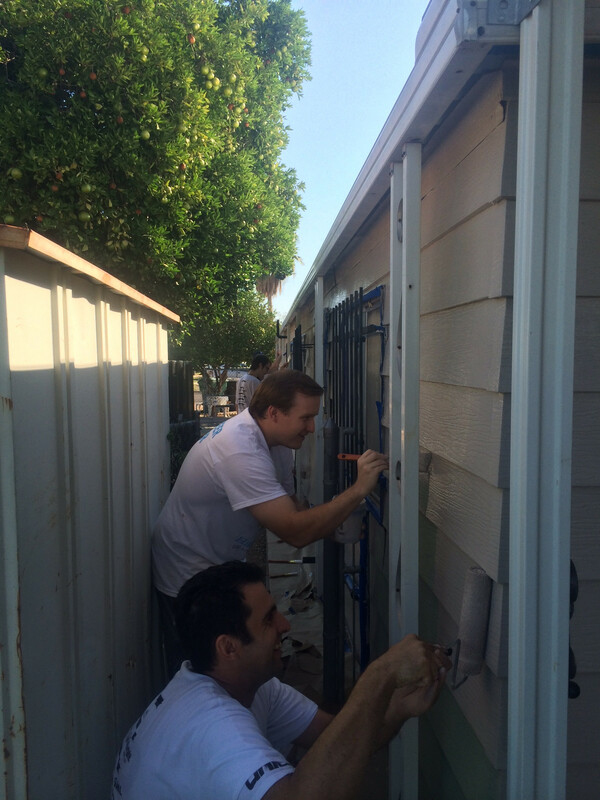 We were honored to take part in the Make A Difference Day and carry on the continued support of the community that Alter Asset Management has been known for throughout the years. CRISIS MANAGEMENT – ARE YOU READY? 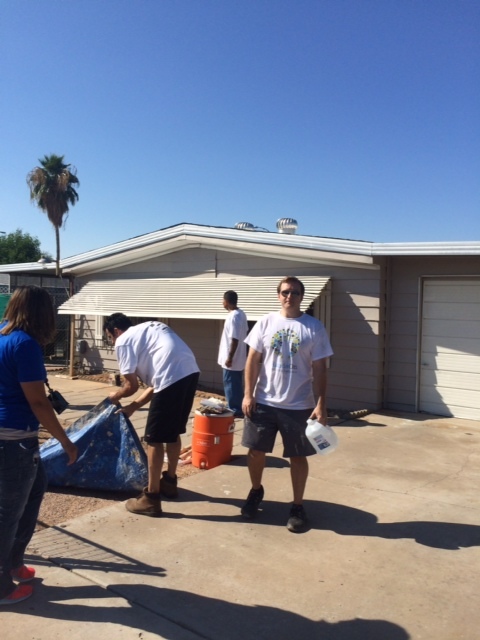 Copyright © 2014 Alter Asset Management, All Rights Reserved.